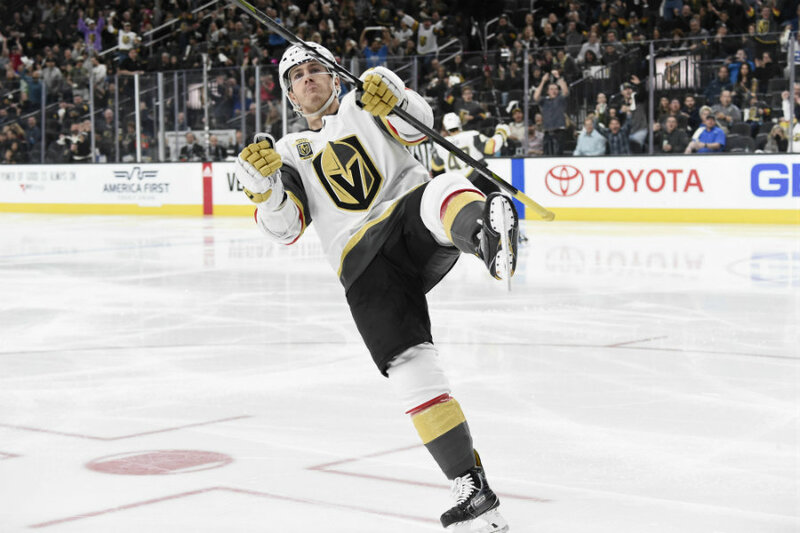 After being dominated for the majority of Game 1, and losing 4-2 at the hands of the Winnipeg Jets, The Vegas Golden Knights knew they would need a bounce-back effort in Game 2. 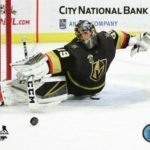 In typical Golden Knights fashion, they delivered. This group has been a resilient bunch all season long, why would we expect anything less from them now? In front of a hostile crowd at Bell MTS Place in Winnipeg, Monday, the star players for the Golden Knights did not allow the Jets to take flight. Marc-Andre Fleury stopped 30 of 31 shots in this critical 3 -1 victory for the Golden Knights. 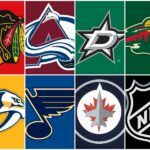 Fleury still hasn’t lost back-to-back games in the 2018 playoffs. The 33-year-old has a 9-3 record with a 1.68 goals-against-average and a .945 save percentage this postseason. Tomas Tatar was back in the lineup after being scratched in each of his team’s last three games. He showed some great determination opening the scoring for his Golden Knights. Jonathan Marchessault extended the lead to 2-0 at 17:22, of the first going five-hole on Hellebuyck completing a breakaway after a turnover by Connor in the neutral zone. The skilled youngster, Kyle Conner would redeem himself, getting his Jets on the board at 7:17 of the third period, making it a 2-1 contest. From there, Vegas didn’t look back, booking a 3-1 victory in a critical Game 2 tilt. Teams that go up 2-0 in a #StanleyCup Playoffs Conference Final series have won 39 of 41 times. Knowing what they were up against, this was the impressive bounce-back performance needed for the Golden Knights. Who can now expect nothing but the best out of the Winnipeg Jets as this war continues with Game 3 on Wednesday.